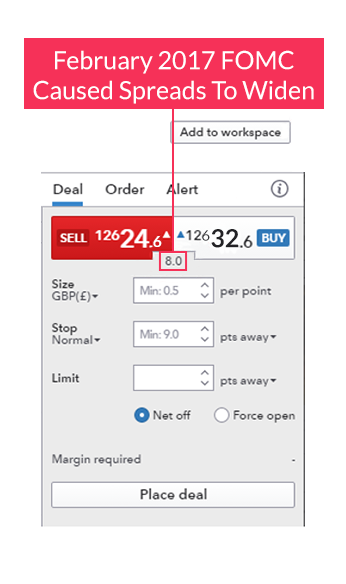 Spreads are based off the Buy and Sell price of a currency pair. Spreads are variable and can change during news. Watch for normalization of spreads, shortly after economic events. Financial markets have the ability to be drastically effected by economic news releases. News events occur throughout the trading week, as denoted by the economic calendar, and may increase market volatility as well as increase the spreads you see on your favorite currency pairs. It is imperative that new traders become familiar with what can happen during these events. So to better prepare you for upcoming news, we are going to review what happens to Forex spreads during volatile markets. News is a notorious time of market uncertainty. These releases on the economic calendar happen sporadically and depending if expectations are met or not, can cause prices to fluctuate rapidly. Just like retail traders, large liquidity providers do not know the outcome of news events prior to their release! Because of this, they look to offset some of their risk by widening spreads. Above is an example of spreads during the January NFP employment number release. Notice how spreads on the Major Forex pairs widened. Even though this was a temporary event, until the market normalizes traders will have to endure wider costs of trading. It is important to remember that spreads are variable, meaning they will not always remain the same and will change as liquidity providers change their pricing. Above we can see how quickly spreads normalize after the news. In 5 minutes, the spreads on the EUR/USD moved from 6.4 pips back to 1.4 pips. So where does that leave traders wanting to execute orders around the news? Traders should always consider the risk of trading volatile markets. 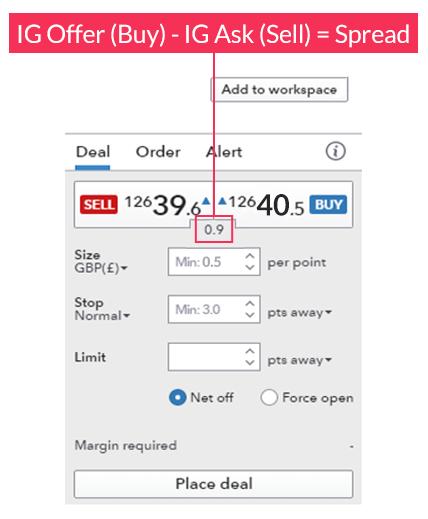 One of the options for trading news events is to immediately execute orders at market in hopes that the market volatility covers the increased spread cost. Or, traders can wait for markets to normalize and then take advantage of added liquidity once market activity subsides.